DotNetCurry.com is celebrating it’s 3rd anniversary with a bang! 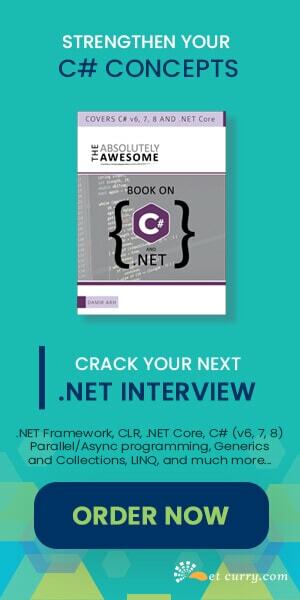 To say thank you to all its readers, DotNetCurry is excited to host a Mega $18,000 worth GiveAway, full of .NET Software, Books and Training. There are 97 fantastic prizes up for grabs, so best of luck to all of you for winning it! Hurry up! The GiveAway ends on May 24th, 09. What is DotNetCurry.com all about? DotNetCurry.com is not only a developer-designer focused content site, but also one that aims at giving a better understanding of a technology. Our aim has always been to present concepts and solutions in the simplest possible way and in a step-by-step manner. 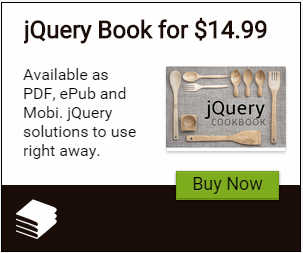 The site features articles and tips on .NET, ASP.NET, MVC, AJAX, jQuery, LINQ, Silverlight, Visual Studio, Expression Web, C#, VB.NET, Windows Forms, Windows Phone 7 etc. and delivers content to over 270,000+ visitors and 8,700+ Newsletter and RSS Subscribers every month.